September 27, 2006. 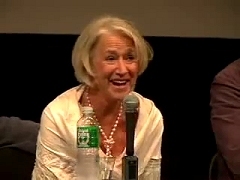 Interviews with Stephen Frears and Helen Mirren after the New York Film Festival's screening of The Queen. February 08, 2007. 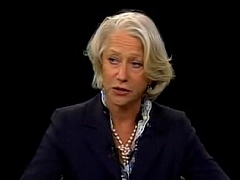 Report on the London Film Critics Circle Awards, including interviews with winners Helen Mirren and Stephen Frears.